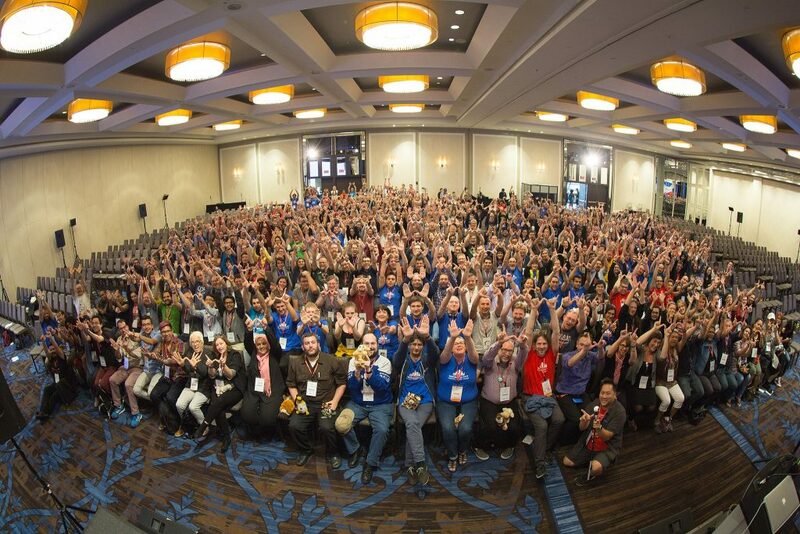 Wikimania is the annual conference for Wikipedia’s worldwide community of volunteer editors. 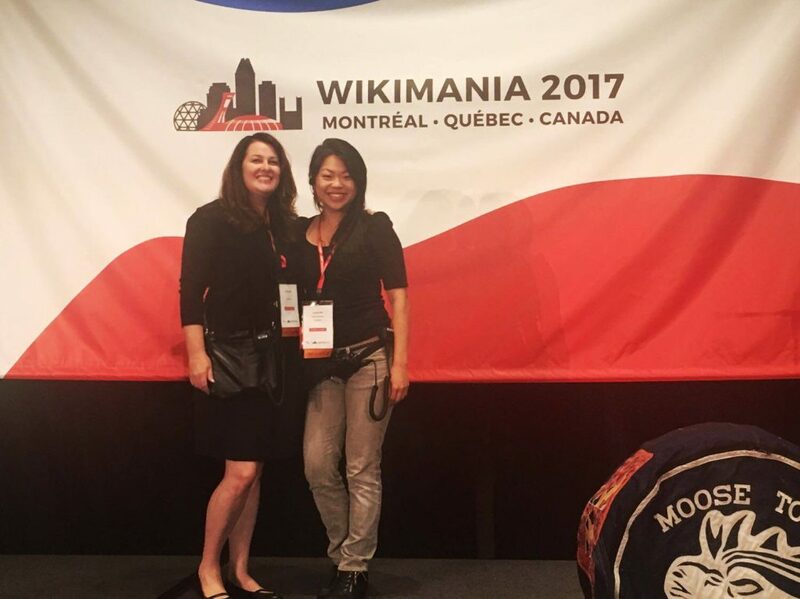 The conference is hosted in a different city each year that has the presence of a Wikimedia community chapter. 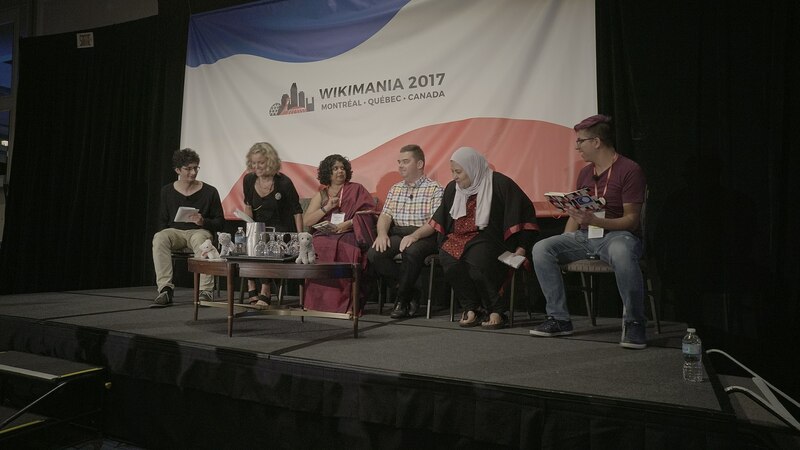 The event is five days dedicated to conversations and sharing of Wikipedia projects, keynote talks, meetups, a hackathon and an opening and closing party. Role: Lead Producer in charge of venue logistics, registration and production of keynote talks and sessions. The event was co-produced with Erin Lacey, a longtime and trusted colleague. 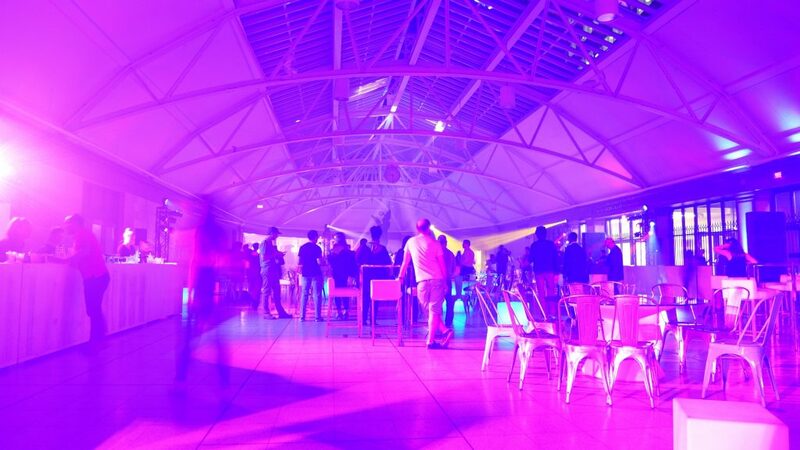 She managed the Closing Party which took place in a former railway station. She transformed it into an epic space for dancing, socializing and games.